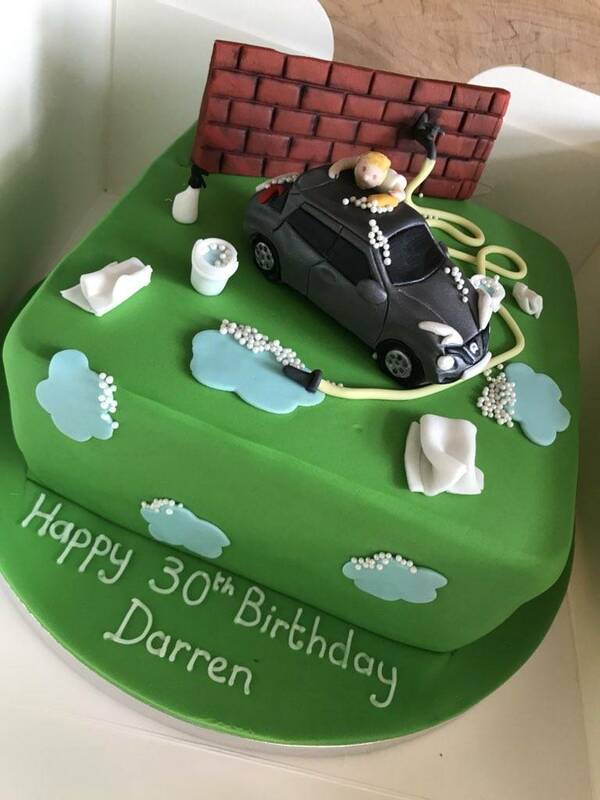 So today I hit the big 30 and amongst a lot of other things the missus surprised me with this wonderful cake! Made for me, and she specially requested a foam bottle and the 2 buckets! Lol, happy birthday buddy, that’s awesome. 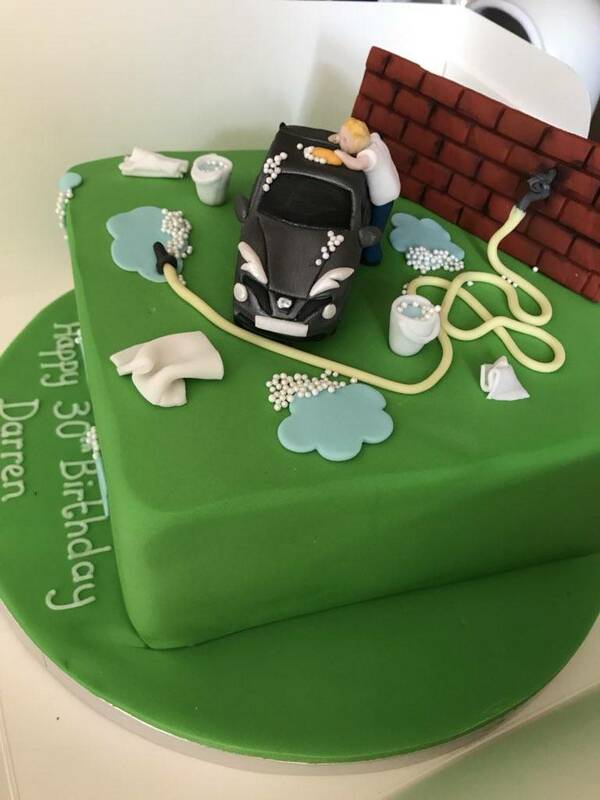 That's a great effort for a cake too. Lmao. That is absolutely brilliant. Happy birthday buddy. Hope you’re having a good one. That cake is to damn good to eat, oh ok, I'll have a slice. Fantastic looking cake and ever so thoughtful of her, what a princess she is.